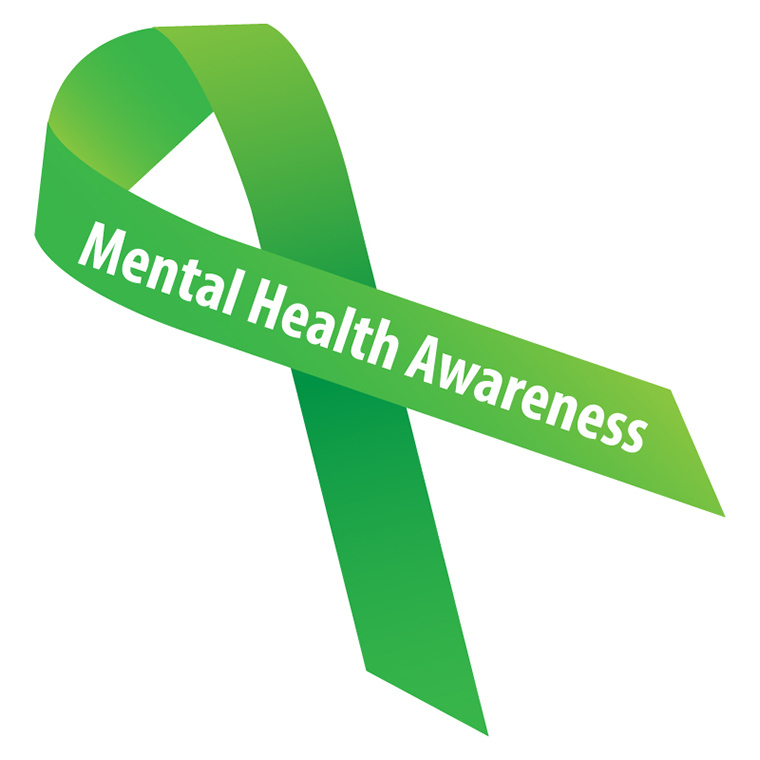 Mental Health is an issue that not everyone thinks about throughout their day. Sonoma State University keeps that in mind and is bringing Mental Health Awareness to campus with events, presentations and activities on Nov. 15-17. The Mental Health Promotion Fair kicks off the week starting at 11 a.m. on Nov. 15. The fair includes mental wellness resources for students and employees, games and prizes, and a chance to de-stress with amazing therapy dogs being brought to campus. On Nov. 15 join Kevin Briggs a former CHP officer known by some as "The Guardian of the Golden Gate Bridge" and Kevin Berthia, a suicide prevention advocate, speak on building the support we can give to those who are experiencing mental health conditions. Briggs, then a CHP officer, saved Berthia in March 2005 before he jumped off the Golden Gate Bridge due to struggling with depression. Now 11 years later, they are coming together for a special talk in the Student Center Ballrooms. The week rounds out with a QPR Suicide Prevention Training Session at the Student Center Russian River Valley Room at 3 p.m. on Nov. 17 Participants will learn how to save a life in three simple steps, 'Question, Persuade and Refer'. Participants are encouraged to RSVP with Joe Puentes in Counseling and Psychological Services (CAPS) at puentesj@sonoma.edu. Closing Sonoma State's Mental Health Awareness Week is a unique photo shoot event in the Student Center at 7 p.m. on Nov. 17. The Dear World Open Photo Shoot and Storytelling is an interactive, award-winning portrait project, uniting people through pictures in their distinct message-on-skin style. Come celebrate individuals and their stories in all of their diversity and learn something about a friend, colleague, or stranger; by the end of the night, students may begin to realize that through stories, there's actually much more that brings people together than what keeps them apart. Seawolf Plaza, 11 a.m.-1 p.m.
Niagara Room, Rec Center, 12-1 p.m.
Russian River Valley Room, Student Center 3 p.m.
Student Center Ballroom, 7 p.m.
For a full list of events, see Seawolf Living. With the giving season right around the corner, Sonoma State University is giving back to the community during Hunger and Homelessness Awareness Week on campus Nov. 7-9.